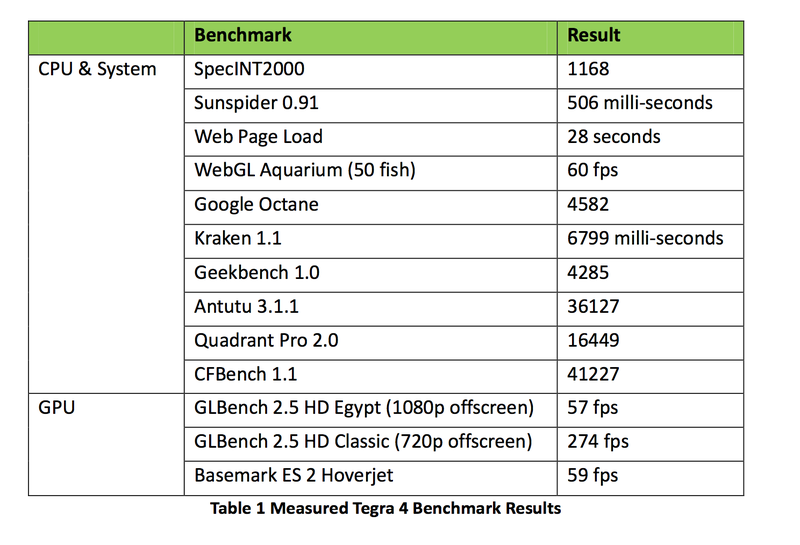 On the GPU front NVIDIA claims to offer performance competitive with Apple’s iPad 4, which is quite impressive considering how far behind NVIDIA had been over the previous two generations. 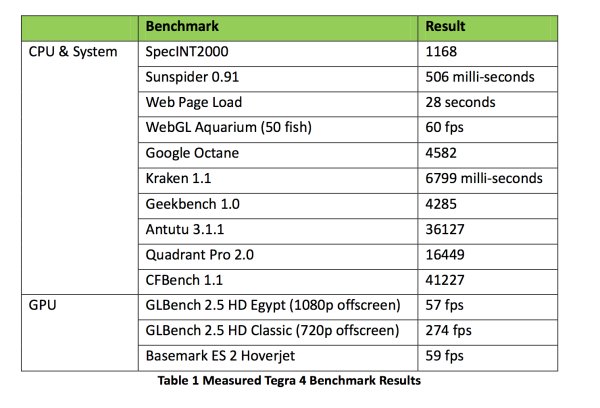 re tegra 4 gpu architecture. how did you get through this many words without mentioning OpenCL?